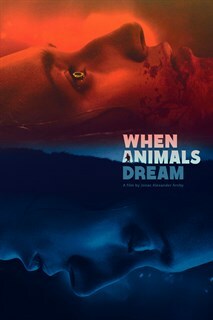 'When Animals Dream' is a beguiling parable of cruelty and the resistance to it. Its special effects are pretty minimal, its scope is modest, and it is, in the end, more touching than terrifying, intent on jolting its audience not with dread but with compassion. 16-year old Marie lives on a small island with her seriously ill mother and her father, who takes care of the family. But suddenly mysterious deaths happen and Marie can feel something strange happening to her body. Sonia Suhl as Marie, in When Animals DreamWhen Animals Dream. Courtesy of Mongrel Media. Tina Gylling Mortensen as Jonna, in When Animals Dream. Courtesy of Mongrel Media. Jakob Oftebro as Danial, in When Animals Dream. Courtesy of Mongrel Media. When Animals Dream Director Jonas Arnby Kreditering. Courtesy of Mongrel Media. A still from When Animals Dream. COurtesy of Mongrel Media. Sonia Suhl, as Marie, in When Animals Dream. 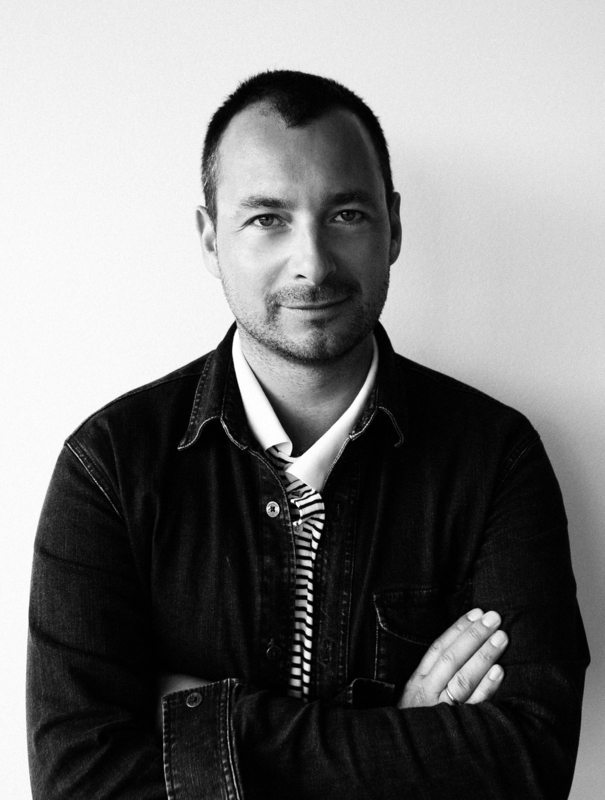 Photo by Rolf Konow. Courtesy of Mongrel Media. 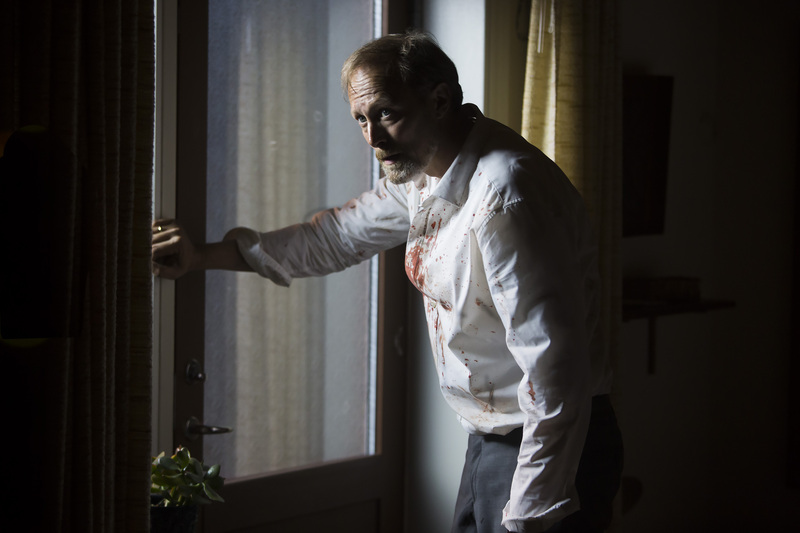 Lars Mikkelsen as Dad, in When Animals Dream. Photo by Rolf Konow. Courtesy of Mongrel Media.